Several years ago while participating in a networking group I belong to, 48days.net, I kept seeing this name pop-up…Kimanzi (pronounced kimonzee) Constable. The name itself was intriguing but what really caught my attention; this guy was EVERYWHERE! He had so many friends (I should look at his friends list and see how many) seriously, he was asking questions, encouraging people, sharing stuff he had learned. He was ENGAGED! I started following him just out of curiosity…who was he and what was he about? 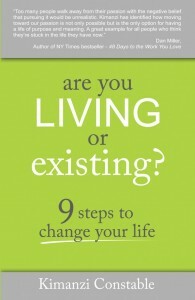 Then he started a book launch for his book, Are You Living or Existing? It suddenly made sense, he had a passion and a story to tell and by the time he was ready to tell it he had lots of friends, real friends because he invested in relationships, to help him get his book into the hands of the world…literally. Bread Delivery Guy Turns International Speaker and Best Selling Author…Yep! So here is the story. Bread Delivery Guy turns international speaker and author in about 1 years time. Yep. Bread Delivery Guy. When he was on The Wellness Workshop Radio Hour a few weeks ago, describing his “aha moment” of falling off a bread truck in the snow and having loaves of bread falling out of the air on top of him I laughed and said “this sounds like a Will Smith movie” and you know what, it really does! 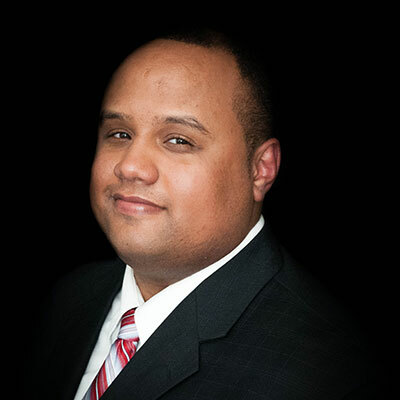 Kimanzi has become a top selling author, spoken in 12 countries, oh and as a side note he also lost 170 pounds IN ONE YEAR, and moved his family to their dream place “Hawaii” in less than 3 years and all by the age of 35. He got tired of just existing and “waiting on God” and started seeking God for direction, following the direction he received and learning, asking for and giving help. This book lines out the 9 Steps he used to change his life. 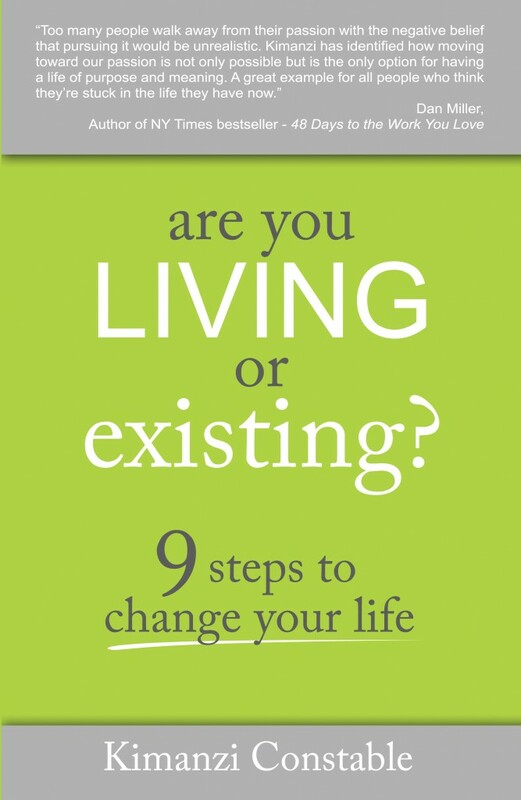 are you LIVING or existing? is super practical because it was written by someone who has actually DONE it, not someone who studied it. I highly recommend you pick up this book and read it for yourself, get one for a friend who is in the “I hate my job, I hate my job, I hate my job” cycle of defeat. It’s only $1.99…less than taking someone out for coffee! Kimanzi wants to help YOU change your life…for free!, well for $1.99…can you afford that? HERE’S A REAL COOL SPIFF! Kimanzi, like Phil & I is all about helping other people achieve the same great success he has. He’s offering anyone who buys his book in the next few days (until November 8) a 4 week free webinar on how to get started on the job of your dreams. Buy the book for just $1.99 between now and the 8th (Saturday) and take part in a 4 week free coaching group to get you started! Follow the instructions on his website to participate in the free class. Click the link, it will take you to his site, watch the video to get to know him…scroll down and look at the class he is offering. This is PERFECT for anyone who wants to start an online business or get out of the “I hate my job, I hate my job, I hate my job” cycle. I’m taking the class myself because I’m sure there are things I can learn! be sure and follow the directions on his website to take part in the class…there are some things you need to do, and one of them is purchasing the book. You only have until Saturday, November 8, so get on it! So check it out, send it to your friends…we all know people who are just existing but they don’t know how to move out of that. If a Bread Delivery Guy can do it anyone can…right?